I reached into the bag and couldn’t believe what I felt. It was Bella’s foot, the mold they did at the funeral home. Well, it was a piece of it. One of many. Broken, just like my heart. Something else gone forever. Irreplaceable. I looked in the bag a week ago and pulled some of Hudson’s artwork out. I assumed the rest was his belongings. In the days following, it went from the table to the chair, then the floor. It’s no ones fault. Accidents happen. Maybe it was never meant to be mine. Maybe it’s a message from Bella, although I’m not certain what she could be telling me. It was traumatic to see her smashed foot. It brought me back to the day she died. I was reliving the worst moment of my life once again. I was in shock! I couldn’t believe what I was looking at. Anger quickly flooded me and I sadly misdirected that anger. I’m sorry… I am angry and I have every reason to be. But there is no excuse to blame anyone for something that was no ones fault. It was an unfortunate accident. Nothing more. The anger quickly turned to guilt as I realized what I had just done. I caused someone I love pain, and that’s not something to take lightly. But that was temporarily overshadowed by my grief. I wept. Then I felt pain take over my body an inch at a time until I no longer had control. A deep scream escaped my throat and as my entire body became tense, I fought to swallow the next scream as once they start coming, they are impossible to stop! That swallow took my breath from me. The back of my throat closed and no matter how hard I tried, no air would come. Something was blocking my breath! I panicked and fought it with all my strength. I began to kick. Glass shattered as I began to flail. I tried to tell him I couldn’t breathe but the words were lost. I stared into his eyes afraid for him to watch me die. Then I remembered the life growing inside of me. And I fought harder! It’s not my time! My baby needs me! Help me!!! His calmness was artificial but his love is a powerful force. His energy surrounded me and I suddenly felt protected. I was able to take a breath. His voice reassured me that I was alright. He told me to relax and breathe, and I obeyed. The second breath rushed into my lungs. As the third breath came, I felt my muscles begin to relax. I was breathing heavy and my body was numb. I could feel my heartbeat radiate through every cell of my body. I laid on the bed immobile and confused. I had no idea what just happened to be. I was thankful to be alive. I wept some more and released the fear. This was followed by anger and guilt. I took a deep breath and focused my attention on my body. I felt the life force within and inhaled appreciation. Days later I still have difficulty understanding what happened and why. But the answer is simple. This is grief. It’s rips you apart, fills you with pain and literally takes your breath away. There is no way to predict when it will visit, how long it will stay or how much damage it will cause. But this is something every parent experiences when they lose a child. This is the price of love. This is the result of loss. It is trauma. It is debilitating. But for me, it is reality. I love you too, Bella. Keep those rainbows coming!!! It breaks my heart that my 6 year old son knows so much about death. Tonight he was playing innocently with his Legos asking questions about “Baby Carl” (his nickname for his new sibling). I would expect normal questions about birth and where babies come from. It may not be “normal” for children to ask about babies and death, but his questions did not surprise me. The other night we were driving home from dance class and Hudson asked me how Baby will come out of Mommy’s belly. I admit that I wasn’t prepared for him to ask such a question (as I’m sure all parents feel when it inevitably comes up). I took a deep breath and answered him the only way I know how. Honestly! What I find surprising is that the abnormal questions my son asks that are related to the trauma our family has endured are the ones I find easiest to answer. 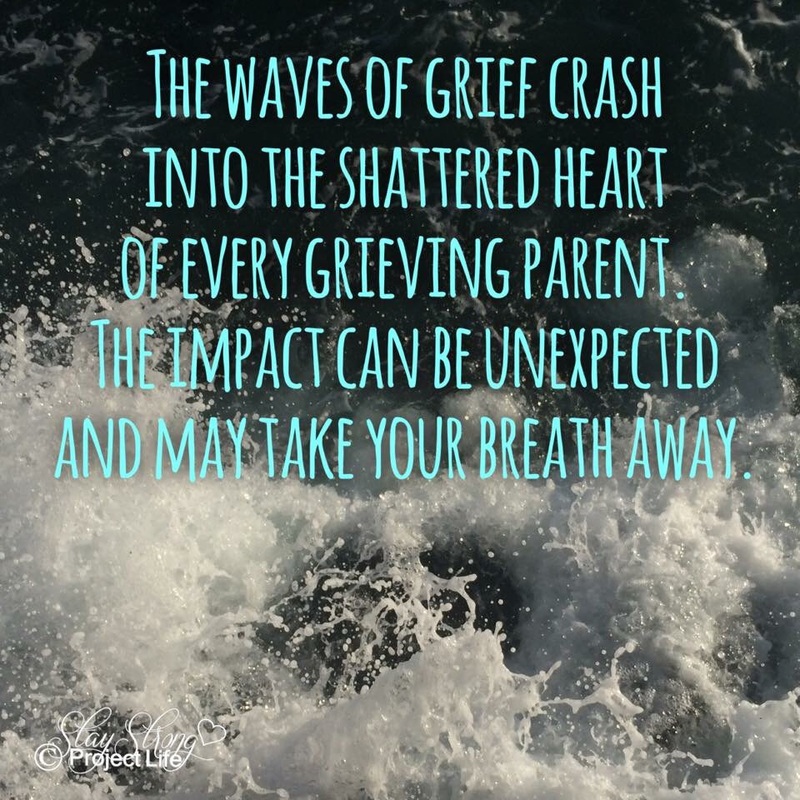 Discussions about grief and death are now second nature. And as always, when these questions are asked, I answer my 6 year old with pure and wholehearted honesty. A child should not fear what may happen if his sibling dies before he/she is born… But mine does. He should not worry about what will happen if Mommy dies before the Baby is born, and what would happen to Baby if Mommy’s heart stopped beating. I reassure him that everything will be alright and these things won’t happen. Yet, as experience has taught me, bad things DO happen and CAN happen at any time. 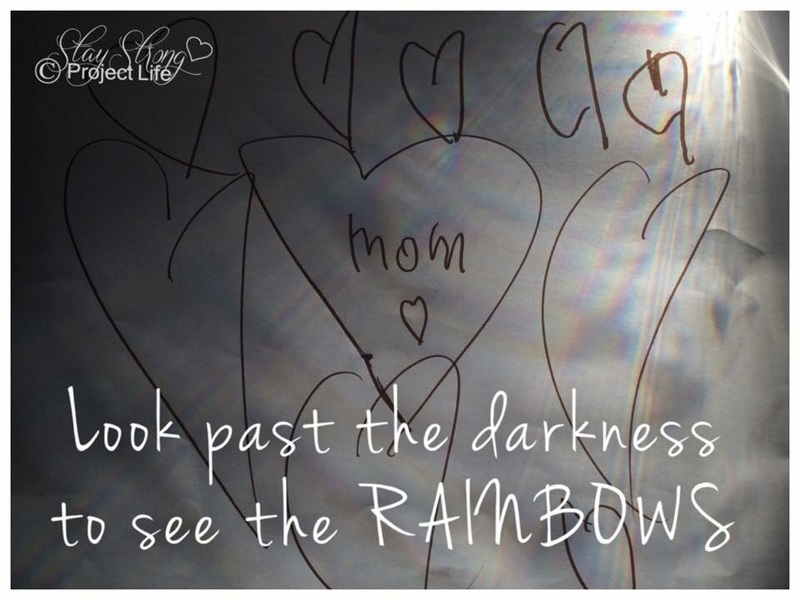 I consciously choose to be open with my son about death because I know that by helping him understand, I am helping him cope. Unanswered questions often leads to fear. By answering his questions, I am helping him feel safe. By answering honestly, I am establishing trust. Thankfully it’s rare that a child sees his sibling die. But mine did. And I am coping with it the only way I know how. Some people have warned our family to be careful what we expose the children to, that what they see or hear may traumatize them. Others have told me not to cry in front of my son. But what I have learned is that there is nothing more healing than LOVE and honesty. Yes, there are things you should protect your child from, but it’s necessary to be open to the healing powers of LOVE. We allowed the children to say goodbye to Bella, and seeing her didn’t cause harm because they were prepared for what they would see. Crying in front of my son teaches him that it’s okay to be sad. Communicate with your children and build that trust. Because a bit of LOVE and honesty go a long way. I feel sad. A dark haze envelops me. It’s constantly there although it’s easier to ignore when the sun shines through. Sunny days are rare but I embrace the sun when it chooses to show itself. Dark clouds build but the sun refuses to let it take over. It has become more challenging to look for the sunny moments so these days I wait patiently for the bright moments to make their appearance. Those who surround me hold these beams of light. I feel exhausted. I stay focused on what needs to be done. I set small goals and then feel defeated every time I fail to accomplish the things I plan to. All of my energy is going to my rainbow baby. It’s about taking care of baby first and getting things accomplished when I can. I am quiet but calm. I have settled in to this uncomfortable place. I shed my skin and try to blend in but the scars of child loss are much too dark to camouflage, even in this dark haze. I accept that. My scars are now a part of who I am and I chose to live without a mask. Scars can make others feel uncomfortable, especially when you show them off to the world. The people who care enough to look past the scars and into the pain are the ones who will get see the rainbows!